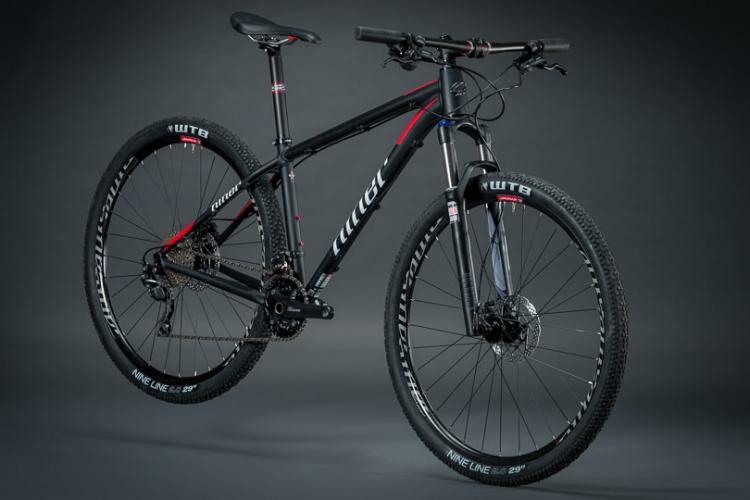 The madmen and -women at Niner have impressed us thoroughly with their bikes time and again. This author has been lusting after their products for far too long. But equally impressive to their product line is their commitment to damning things. 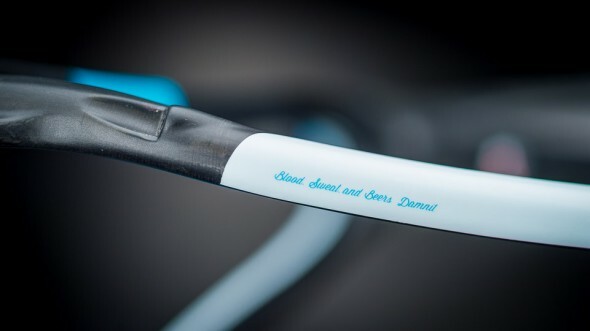 Every top tube reads “Pedal Damn It,” and the new BSB9 cyclocross bike is no exception. 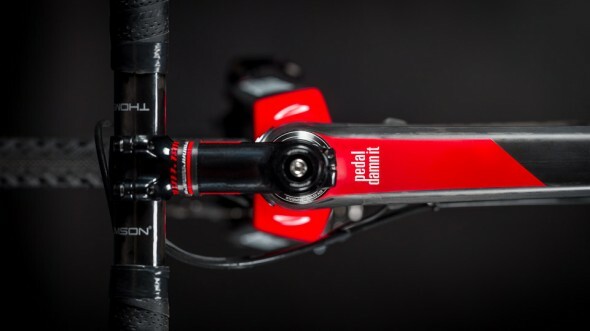 Grammarians among you might quibble that Niner certainly means “pedal, damn it,” which leaves out the understood subject (you) and implores the rider to keep going. Perhaps Niner has chosen to leave the comma out to save weight. Whatever the case, given half a chance, we’d certainly pedal the BSB9 even though it isn’t a mountain bike. Not a mountain bike at all, no. The BSB9 is in fact a cyclocross bike, which is a type of racing undertaken by roadies who, envious of mountain bikers, want to race off road, but for some reason just can’t let go of their drop bars and road-ish geometries. The BSB9 does have some distinctly mountainous features, however, like accepting disc brakes only, and up to 160mm ones at that. With rotors that size on a bike whose frame weighs under 1000g in a 56cm size, your biggest problem wont be stopping, but staying aboard the bike when you do. As for the bike’s name, BSB9 RDO, it stands for Bikes Sweat and Beers, Race Day Optimized. The 9 just stands for 9. 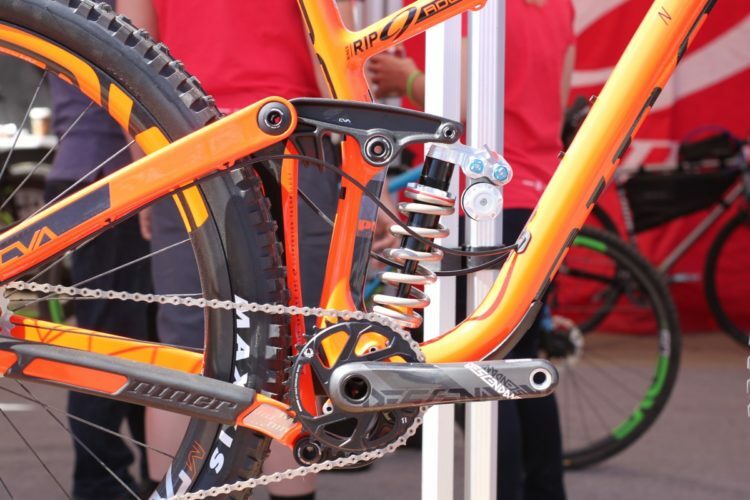 Or maybe the 9 stands for “Damn it?” Interestingly, on the above-photographed chainstay underside, Niner have combined “damn” and “it” into “damnit.” The Race Day Optimized part is indicative of Niner’s commitment to build a no-compromise race machine. If you’re looking to save pennies, or enjoy maximum comfort, this may not be the frame for you. 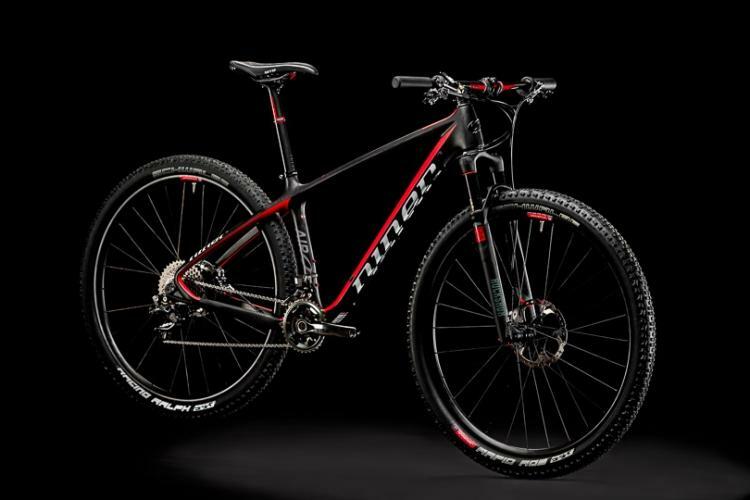 More than that, though, RDO is to Niner’s bikes as M is to BMW’s cars. Sure a 3-series bimmer is cool, but an M3 is cooler. 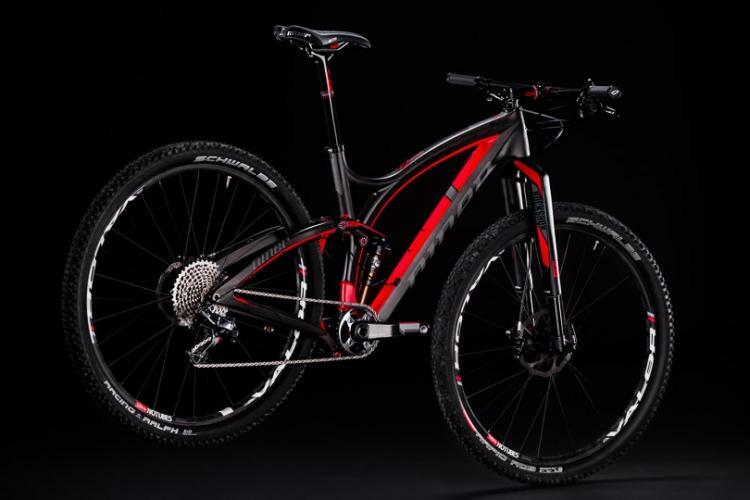 Interestingly, however, Niner doesn’t seem to offer a BSB9 in non-RDO spec. The BSB9 is just that badass. 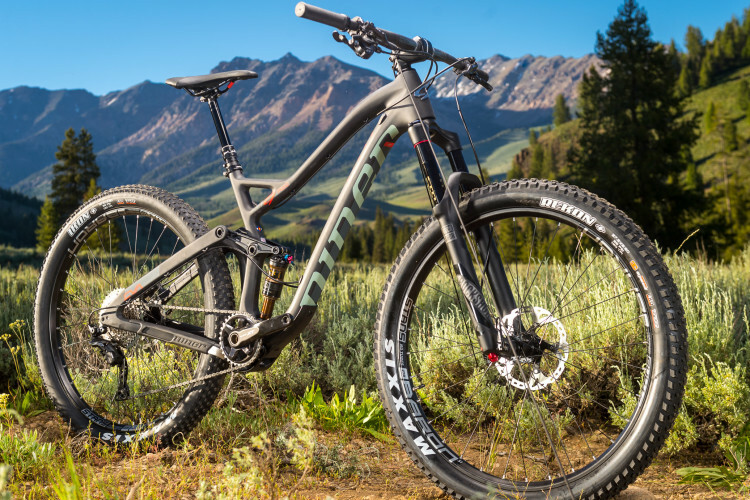 The price tag is also race day optimized, at $2,999 MSRP for the frame, so you’re going to want to spend some extra Saturdays at your dental practice. But it has all the bells and whistles. 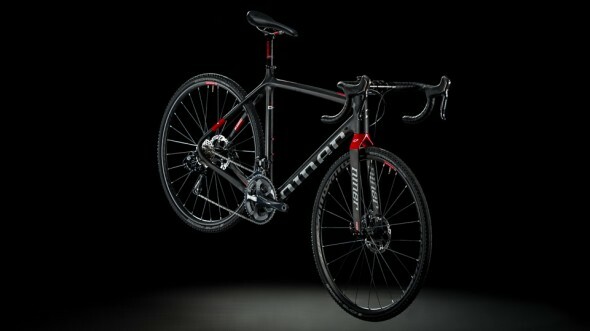 It’s ready for Di2 if your wallet is, and it comes with a 5 year carbon warranty that is not voided by racing your bike. All kidding aside, that kind of support is impressive, damn it. Buy it damn it! Then let this author ride it, damn it. 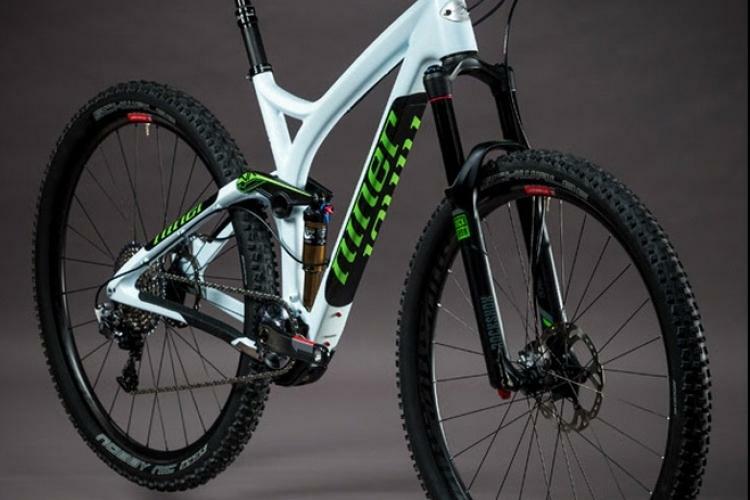 BSB 9 RDO Bike Check from Niner Bikes on Vimeo. I’m stoked that they’ll be offering the fork on it’s own!